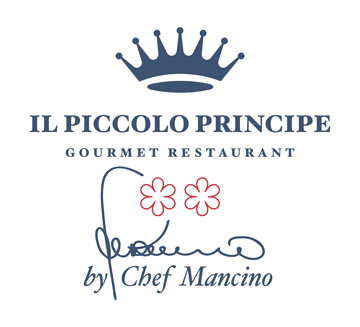 The wine cellar in the “Il Piccolo Principe” restaurant has over 800 bottles of fine wines, most of them Tuscan, but also many other excellent Italian and foreign wines. 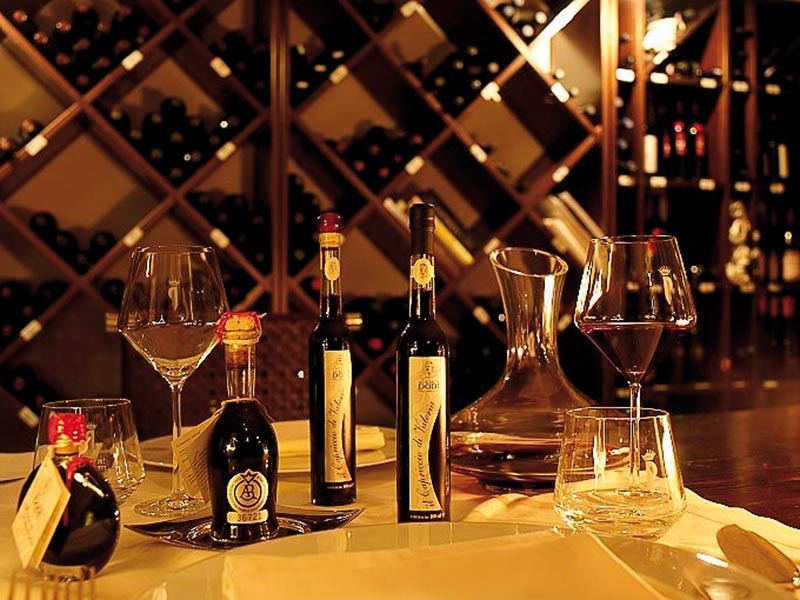 Our Sommelier is always happy to guide guests towards the right wine to accompany the dishes they have chosen. The cellar also has an excellent selection of champagnes and is available for private functions and wine tastings, in an intimate and alluring atmosphere.